Who doesn’t love a pair of shoes? Whether sporty, comfy, casual or formal – we all love to indulge, and quite frankly, we enjoy them being noticed as well. That being said, there are plenty of occasions where just the name of the shoe leaves us baffled; especially when in a region where the names are pronounced differently, or have a different name altogether. Here’s a guide for you to get it right with that fancy necessity on your feet, and not just flaunt your sense of style, but also your knowledge of the right shoe terminology. Also known as Pompadour Heels, these are curved and medium high. These are tiny little heels, and give an inconspicuous little lift off the ground. Similar to Pencil Heels, this is the undefeated queen of the shoe kingdom. Whether we can walk in these or not, we all own a pair. 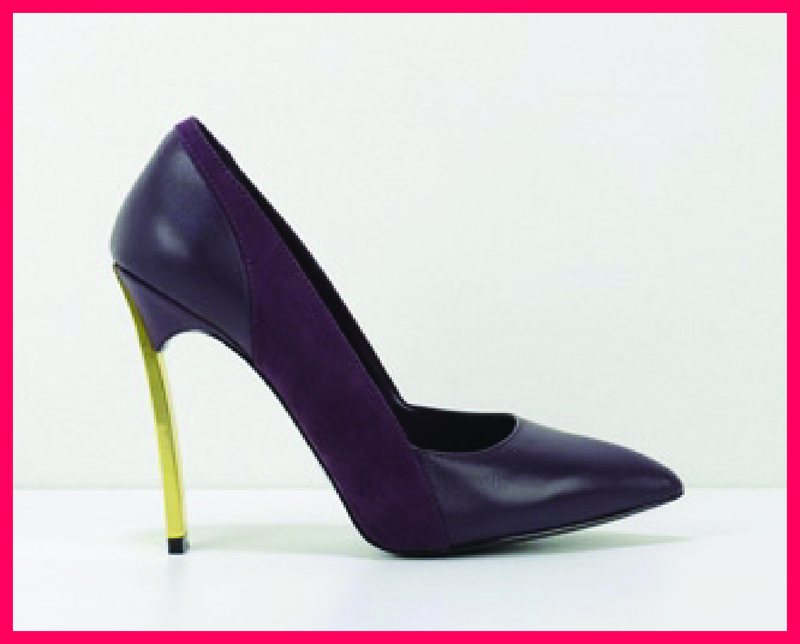 Easiest for most of us to be spotted in and carry, the shoe has a prominent and chunky block heel. It is not the heel, but the part of the sole sitting under the front of the foot, that determines whether or not the shoes are platform. These could be wedge, stiletto or chunky. As the name depicts, these have a wedge heel and are universally recognised by them. They come in the most casual of everyday-slipper to the most flashy, high-end sandal, and are popular due to the comfort factor. These multi-purpose shoes cover aspects of both fashion and practicality, especially in colder and rainy-er parts of the world. There range from being knee-high, which are the most versatile ones, mid-calf to suit your style, and finally ankle-high, which go from day to night. Have your pick! The most casual of casual shoes, flipflops are extremely popular in hot regions. Gone are the days they used to be refereed as bathroom slippers. In this day and age, they bear the logos of some of the most sought-after brands, and are often worn even under smart casuals. You can’t go wrong with a pair of denim jeans and these thong slippers, but don’t leave home wearing them under anything too fancy or classy if they are branded. They may be popular, but they certainly have their limitations. Trainers, running shoes, sneakers – the many names of the same kind of shoe in different parts of the world; all used for the same purpose of sports or physical exercise. A trainer (British English) and a sneaker (American English) do have a slight difference in design but are still similar enough to be called one name or the other. So, the next time you are out running and someone says “Hey, nice trainers!” just smile at the probably Brit on the other end of the greeting. A very broad definition of many silhouettes, a lot of shoes fall in this category. Inspired by children’s shoes, this style can come with either a high heel or a flat rubber sole. What makes them Mary Janes is the strap that crosses the middle top of the foot, and quite often, a rounded toe box. A slip-on shoe of Spanish origin, Espadrilles have a woven fabric or canvas upper. Too confusing? Here’s what they look like. 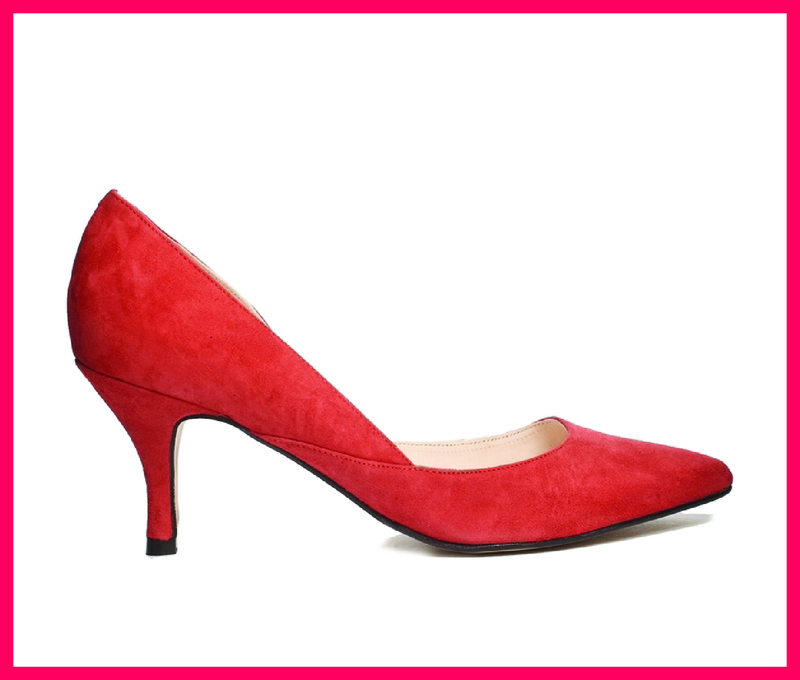 One of the most popular yet most difficult to define, pumps have closed backs and low cut fronts. A classic pump would be void of laces, buckles and strap, but those with a modern twist might be enhanced by an ankle strap etc. They can have an open toe, peep toe, round, square or almond toe, and heels of different heights. Inspired by ballet slippers, these flat soled, closed-toe and low-cut shoes show a lot of the top of the foot. They are often mistaken for pumps, but can also be called skimmers. Simply put, a mule is a backless shoe with a closed toe. Although mostly stiletto or kitten-heeled, Mule trainers are a trend common amongst women and men alike. Belonging to the same family as Mules, being open-backed and closed-toed, what makes Clogs is the thick and sturdy heels. Based on sandals worn by Roman gladiators in combat, these are mostly flat-soled, open-toed shoes that feature multiple straps. Also known as Loafers, these have made a comeback and are being styled these days with a modern edge. Now that we have updated your info on shoes and what they are called, you can confidently compliment others using the right shoe name. And when someone points at your brand new Mules saying “Nice clogs”, remember, all they need is a little updating too.